From 2001 to 2010, the use of mechanical restraint and seclusion in the Pennsylvania state hospital system declined significantly after incorporation of targeted strategies and a recovery-oriented model of care, according to a report in Psychiatric Services in Advance titled “Correlation Between Reduction of Seclusion and Restraint and Assaults by Patients in Pennsylvania’s State Hospitals.” Additionally, patient-to-patient assaults declined slightly, although patient-to-staff assaults were unaffected. 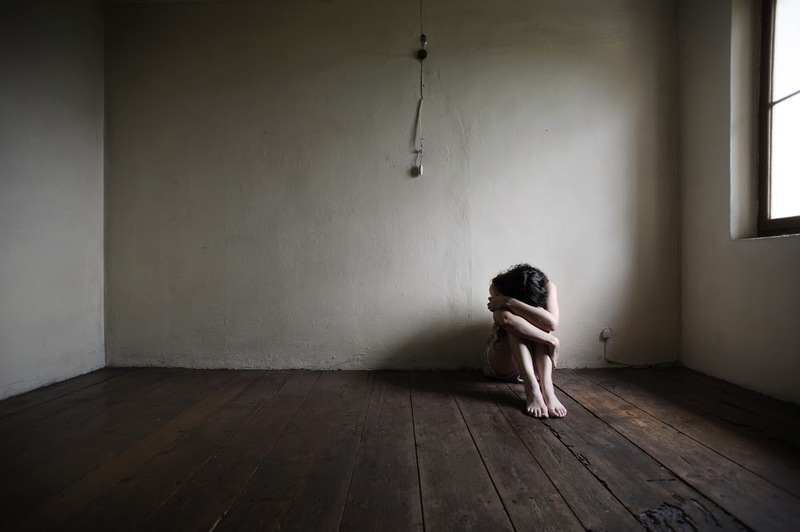 Researchers affiliated with the Pennsylvania state hospital system conducted a prospective study to assess the use of seclusion and restraint from 2001 through 2010. They examined 12,900 anonymized records involving the 1,801 civilly committed individuals who were physically or mechanically restrained and secluded in the nine civil state hospitals during the study period. They found that the use of mechanical restraint declined significantly from .37 to .08 episodes per 1,000 days, and the use of seclusion declined significantly from .21 to .01 episodes per 1,000 days. For more on how hospitals are dealing with seclusion and restraint concerns, see the Psychiatric News article "Psychiatric Hospital Aesthetics Affect Seclusion, Restraint Use."